Net product price: 565,95 грн. Gross product price: 679,14 грн. 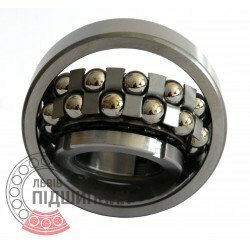 Self-aligning ball bearing 1313K ZVL Slovakia. Tapered bore. Taper 1:12. Dimensions 65x140x33 mm. 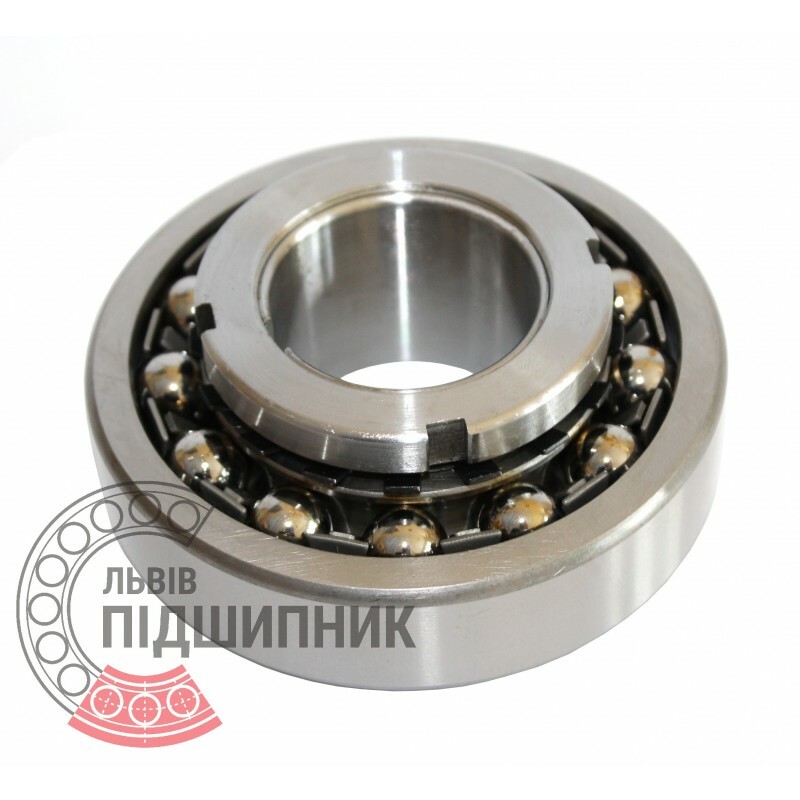 Corresponds to the bearing 111313 GOST 28428-90. Available for order 925,06 грн. 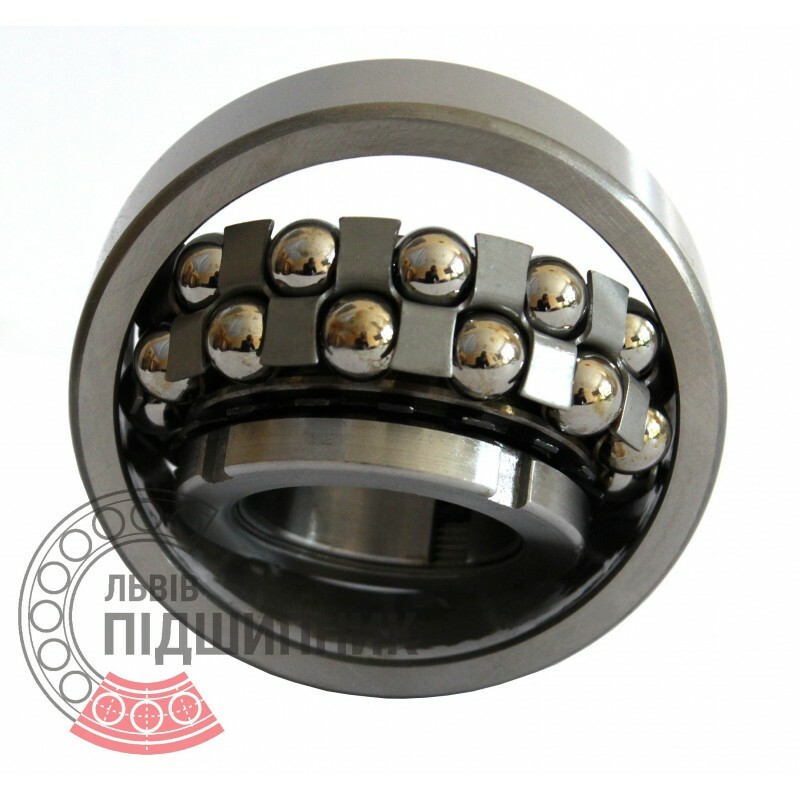 Self-aligning ball bearing 1313K+H313 CPR China with tapered bore and adapter sleeve . Dimensions 60x140x33 mm. 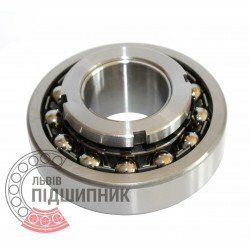 Corresponds to the bearing 11312 GOST 28428-90. 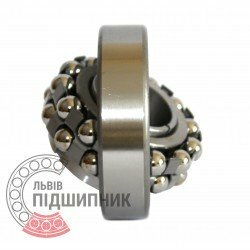 Net product price: 385,11 грн. Gross product price: 462,13 грн. 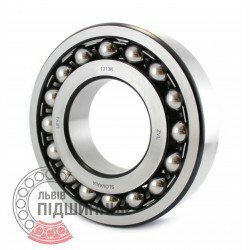 Net product price: 597,63 грн. Gross product price: 717,16 грн.